Iraq went through another brutal month in November 2013. Three of the four organizations that track deaths saw a slight decline from last month, but the figures were still high overall. Two of the groups have now surpassed 8,000 fatalities for the year. Most of the violence is due to Al Qaeda in Iraq (AQI) and its Soldiers’ Harvest campaign, but other militants are active as well contributing to the high number of killed. There are also increasing fears of retaliatory attacks by Shiites against Sunnis. 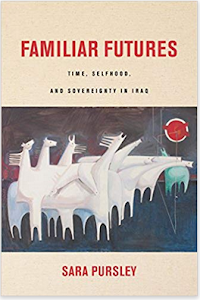 That does not mean that Iraq is facing another civil war, but the insurgency has been re-born, and the current level of violence is likely to be the new norm. November saw a slight decline in the number of people killed. Iraq Body Count (IBC) went from 1,095 deaths in October to 903 in November. The United Nations saw a more dramatic drop going from 979 in October to 695. Agence France Presse’s (AFP) numbers went in the same direction going from 743 to 692 in November. 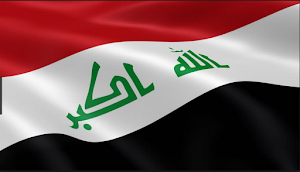 The Iraqi government released two separate figures. The Health and Defense Ministries said there were 948 killed, while the Interior Ministry had 1,121. 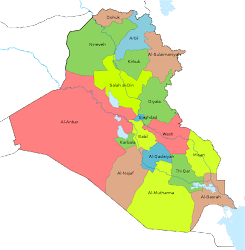 The previous month Baghdad reported 964 deaths. While most of the organizations that tracked violence in Iraq saw a decrease in the number of dead violence was still extremely high. Both IBC and the the Iraqi government averaged over 30 deaths per day for the month, while the U.N. and AFP had over 20. During the summer the number of attacks and casualties took off and have been at a high level since then. The result is that Iraq Body Count has recorded 8,310 deaths so far this year, while the U.N. has 8,189. Those figures already surpass the individual totals for 2009, 2010 and 2011. The general decline in the number of deaths was due to the up and down nature of violence seen last month. November was characterized by a few days of extreme death followed by ones of relative peace. There were a total of 13 days with 30 or more killed according to Iraq Body Count with November 20 being the bloodiest with 82 fatalities. On the other hand November 1, 9 and 16 only had 8 killed each, and November 19 saw 9. The U.N. believed this was due to fewer bombings being carried out, which tend to lead to a greater number of casualties. That’s not for a want of trying. Al Qaeda in Iraq launched its Soldiers’ Harvest campaign in July, which is aimed at taking and holding territory and attacking the Iraqi security forces. If there were fewer explosions in November it might have just been a period when AQI was reloading for the next wave of attacks, which has been seen throughout the year. Al Qaeda has also continued with its bombing of the south. 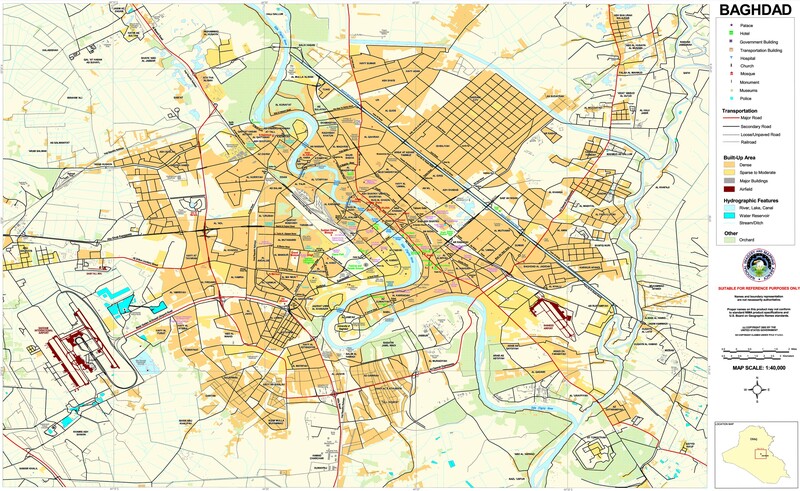 On November 10 four car bombs went off in Basra and Diwaniya in Qadisiyah province wounding 15. 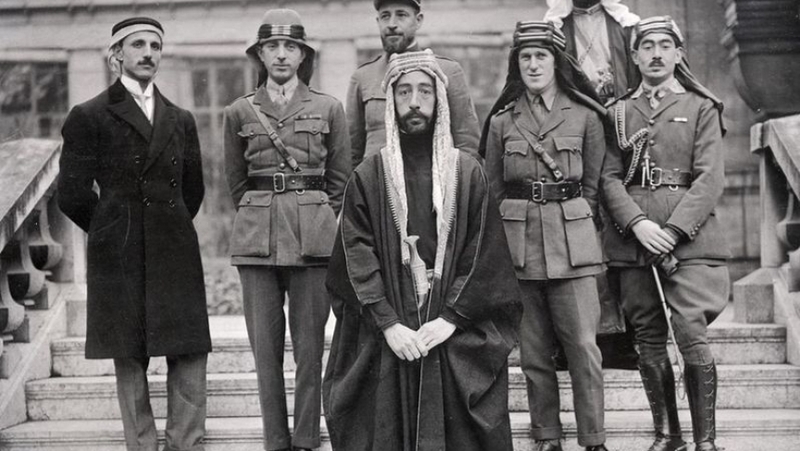 Then on November 28 there were nine car bombs including one in Najaf, four in Babil in the cities of Imam, Qaryeh Asiriya, Hindiya, and Hillah, and two in Wasit’s Kut and Essaouria. Another bomb was discovered and dismantled in Dhi Qar’s Nasiriyah. In total, five were killed and 44 wounded that day. The goal is to hit Shiite cities and hopefully cause enough anger that people will attack Sunnis, and restart the sectarian war. There are already fears that might be happening. In July, after a suicide bombing of a funeral Shiites attacked Sunnis in Muqtadiya, Diyala causing several hundred families to flee. 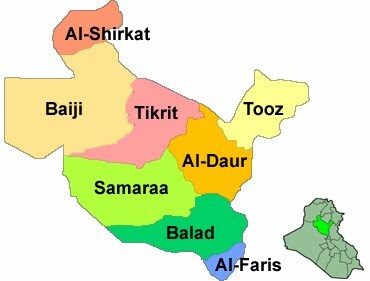 In September members of the Basra provincial council claimed that Sunnis were being targeted in Basra City, while the Sunni Endowment called for an investigation into some of its members being murdered and threats upon Sunni families in the governorate. 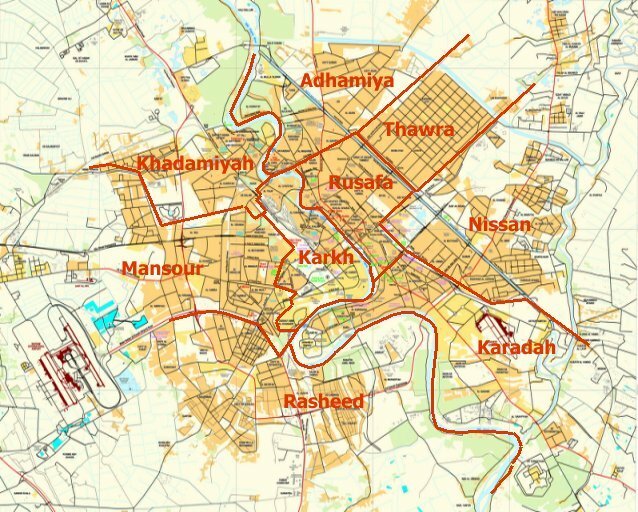 A Basra police officer told the Associated Press that 17 Sunnis had been killed in the city over the course of a few weeks. 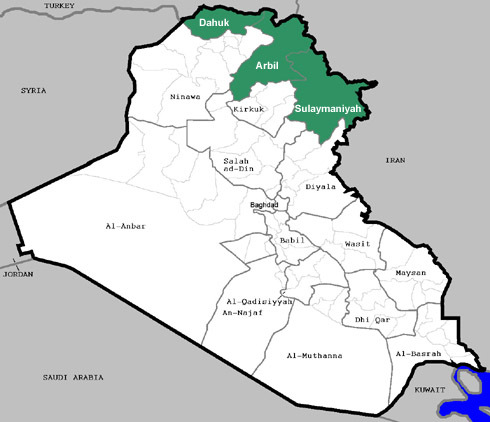 That same month members of the Sadoun tribe in Dhi Qar claimed they were fleeing the province after they were blamed for two shootings, and 15 men were found blindfolded and shot in parts of Baghdad. Finally last month 31 bodies of men, women, and children were found executed with some having their heads cut off in various part of the capital. The U.N. said it was especially worried about these recent incidents, because they could point towards another civil war. 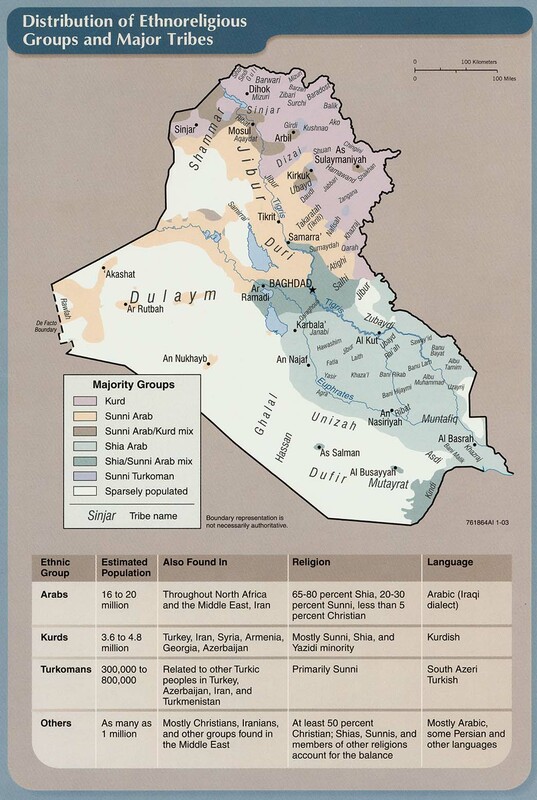 Iraq is not at that point yet, but these are very worrying signs. Some people were obviously being vigilantes and murdering people in retaliation in various southern cities and Baghdad. If they spread and become more prevalent then the country is definitely descending into a state of sectarian conflict. Since the summer the insurgency, and especially Al Qaeda in Iraq, have carried out a concerted campaign to destabilize the country. AQI is responsible for the wave of bombings seen across the country. It has been able to hit every part from the north to the center to the south. The government has been helpless to stop this wave of attacks. In a few isolated incidents people have let their anger get the best of them and they have attacked others who they blame for this violence. This is one of the goals of the Islamists to turn Iraqis against each other and tear the country apart. Things are getting worse in the country, but they have not reached that level yet. The problem is that the insurgency has been revitalized and looks to be able to maintain this level of attacks for the foreseeable future. This will be a battle of wills between the militants, the government, and the people, and the outcome is yet to be determined.